Jacquie opens up about the trouble her son had in the education system. 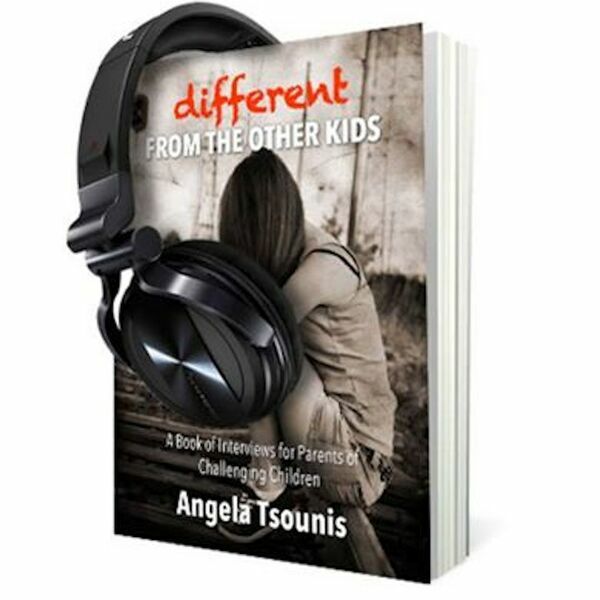 She and Angela provide a deeper look at the emotions and mental strength it takes to care for a child with a mental illness. As well, they share some advice on how approach a school system that is failing to support your child.